Veren began his musical adventure at the age of three; his natural dedication to the violin prompted a life of passionate devotion to his instrument and musical frontiers. 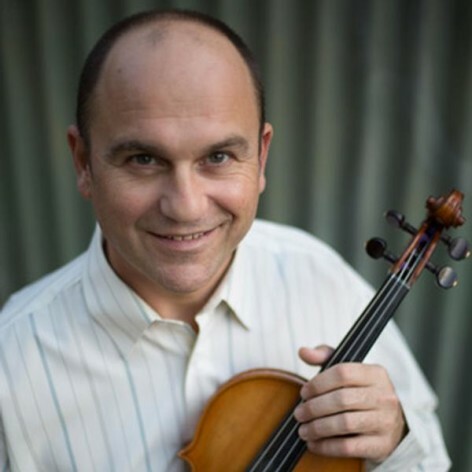 The Bulgarian born, award-winning violinist/composer immigrated to Australia in 1980. His colourful musical journey has provided rich experiences in orchestral and ensemble, theatre, opera, circus and solo work.